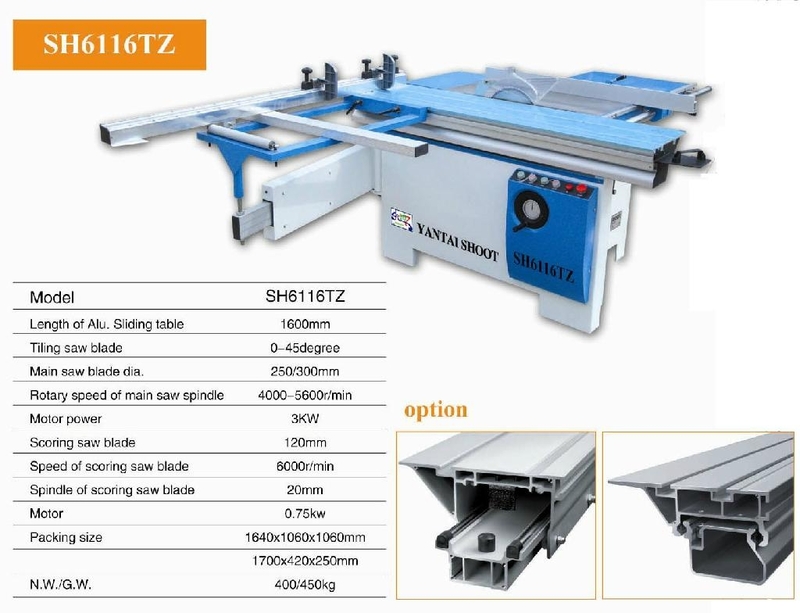 1、Suitable for processing all density boards,shavingboards artificial boards,ABS boards,PVC boards,olexiglass plates and genuine woodboards and other boards with similar structure and hardness. 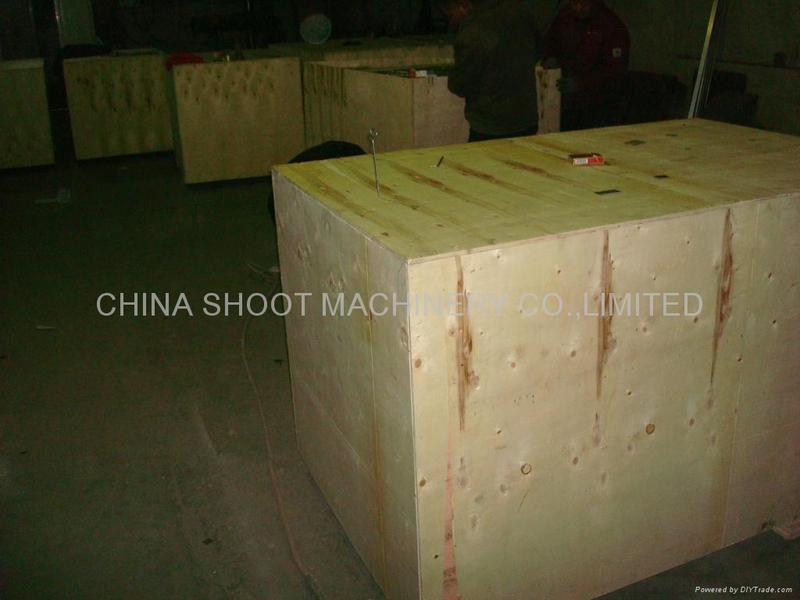 2、The movable working Bench guide is a ball differential structure with a high positioning accuracy. 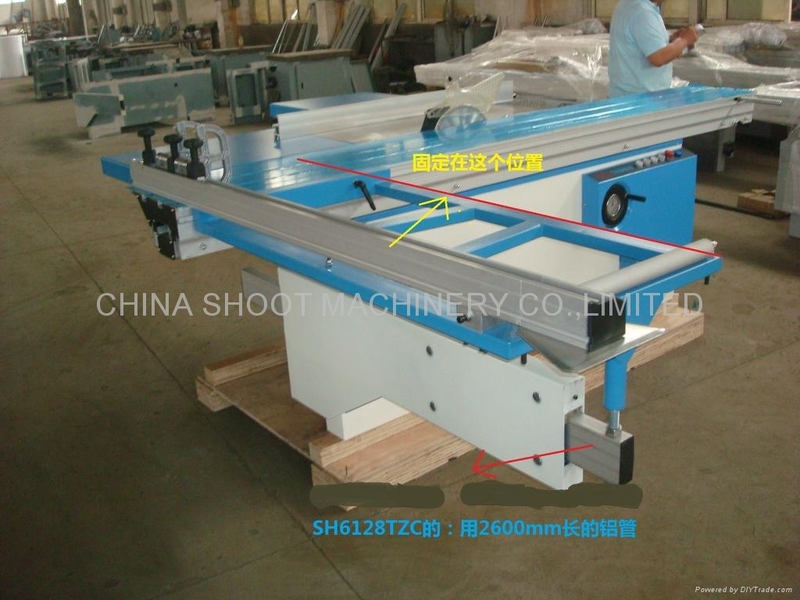 3、Made of highly strengthened aluminium alloy,the movable working Bench enjoys a high strength and warpingproof. 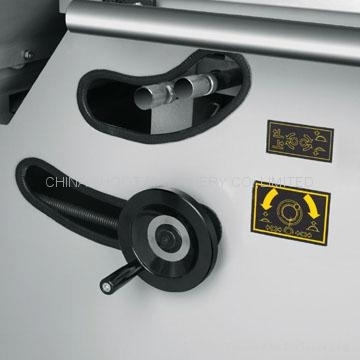 4、The surface of the movable working bench are oxidized and are wearable . 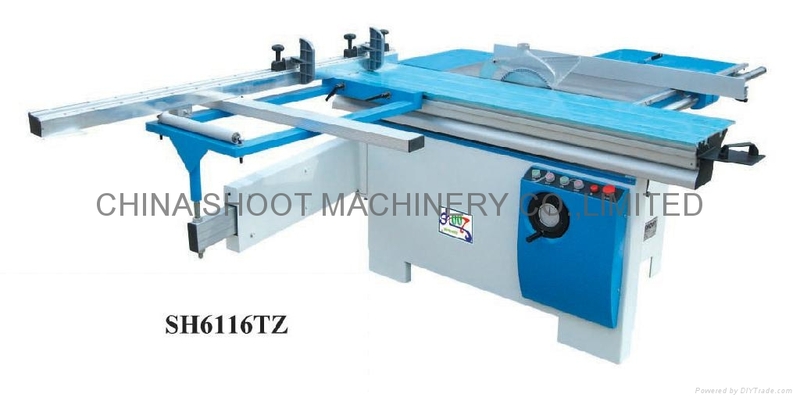 5、The inclination between the major saw blade and saw blade are visually displayed by electronic precision instrument.